An App for everything! Where do you stand ? Every revolution seeds from inconvenience. E-commerce is turning out to be the new retail. From electronics to groceries more and more people are switching to the convenience of buying online. With the advent of multiple e-commerce platforms every buyer is presented with a wider variety of options for the same need, when browsing and has to open multiple websites to check the product details , pricing and delivery status. Plus the ads section with paid adverts by the biggies takes up all the initial space and well noone has the patience to keep clicking next till the 10th page! With an advent of “an app for everything”, it’s getting more and more difficult to manage and switch between so many apps on my phone. That’s why I feel that just like me , most of my friends also use a selected few mobile apps. Lets check out some numbers . There are about 3 million apps available on apple and google app stores, right! But according to a recent survey by Forrester, 80% of a typical smartphone users app usage, was limited to only 5 apps. Most of these apps account for messaging and social media and the remaining are mostly taxi apps or review apps like yelp or zomato. How much scope does it leave for an e-commerce app? Almost nothing! 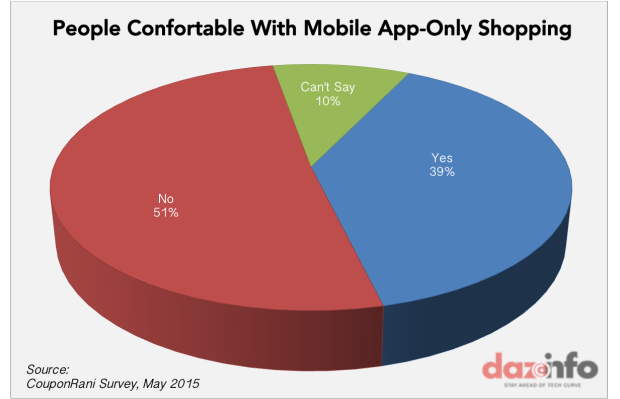 Plus a recent survey also predicted that more than 50% of buyers are not comfortable via mobile app only shopping. Also, if you planning to sell your merchandise via an app where do you think you will stand or what are the chances of you being noticed among the whooping 3 million? A 1 in 3 million! Hah! Those are horrible odds ! The solution to this is: BOTS! Lets start with what it can do for the buyers. Convenience numero uno- You don’t have to install anything! Just go to you messenger window and start typing! As facebook already has a billion active users , 99% percent chances are you are one of them. As texting is our new addiction and we are hardwired now to doing most off our conversations via texts, texting for shopping seems more natural than clicking or swiping. Also, the experience is bi-directional, bot answers you back, on the fly. No more typing long emails to consumer care reps and waiting hours to days for a response. No painstakingly long holds to have a small issue addressed by customer care call centers either. Bots will give you a super smooth buying experience. 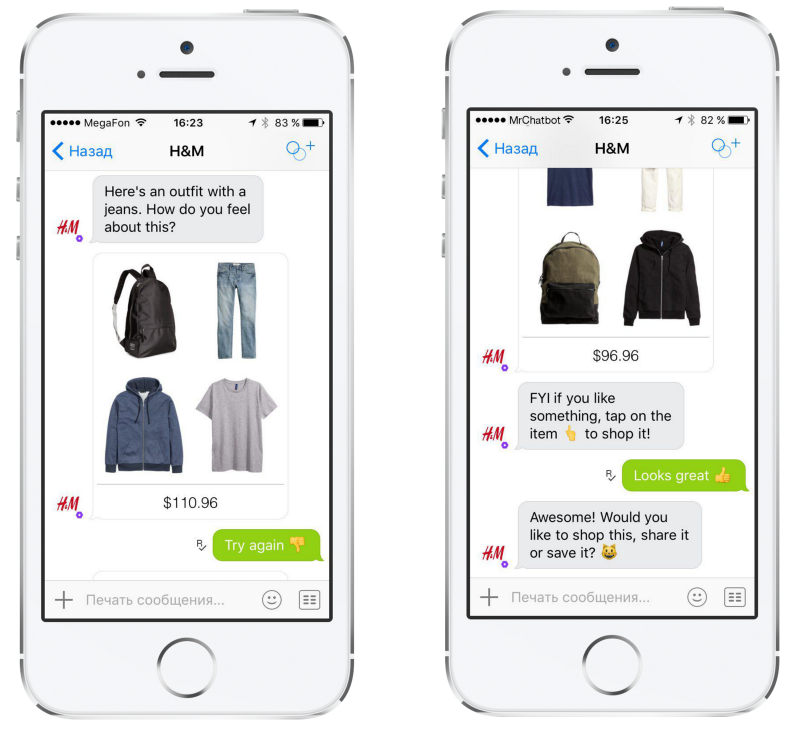 You type in your required product, size, budget and delivery needs and the bot will present you with suitable choices well within your messenger window. Truly shopping simplified. Now if you are an e-commerce store the advantages are never ending! Firstly your initial potential consumer base is of about a global 1 billion active facebook users! For all the e-commerce newbies, the best news is that you can even sell your product via messenger, even if you don’t have an e-commerce website. According to recent surveys the conversion rate of these e-commerce websites is just 1%. Considering this number, a botstore is a pretty amazing option to launch or continue selling your merchandise on. Bots enable you to reduce customer support to a massive 40% which is a lot if you are a small or medium sized e-commerce portal. Bots take care of your primary customer needs and if the problem seems too complex, it will transfer the conversation to the backend human support. Plus it will also send offers and product updates to your consumers messenger window. 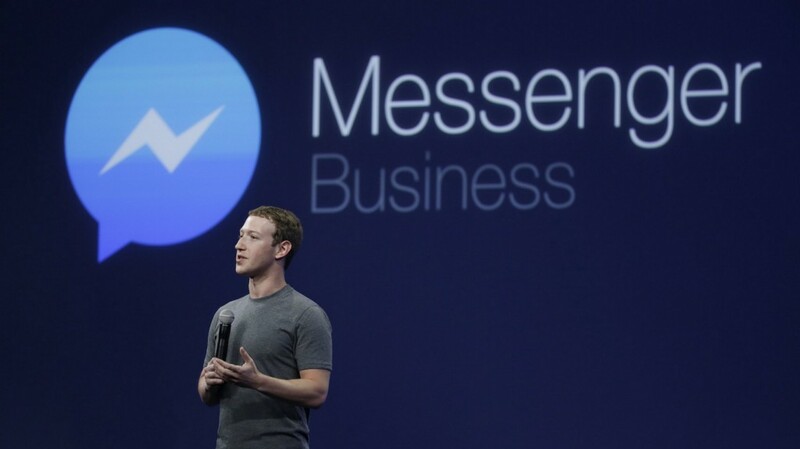 Say HELLO to automated promotions via messenger apps! To say the least, the near future for bots seems darn explosive. With the tech biggies like google, Facebook and Microsoft investing their research in this technology and apps like Uber already having a bot to book rides, now is a great time for all the e-commerce portals to explore and begin selling via bots too. 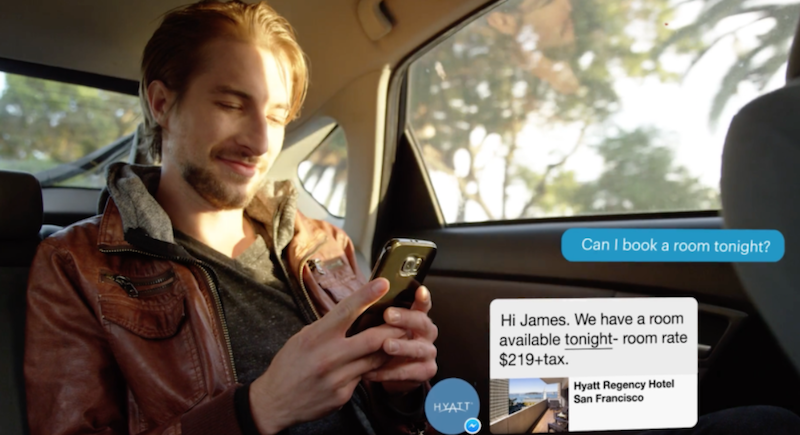 Microsoft has recently announced its “conversations as a platform” initiative and is planning to build bots into skype to help you from booking hotels to ordering pizza from your neighborhood dominoes. WeChat already has 700 million users chatting with its 10 million business accounts. 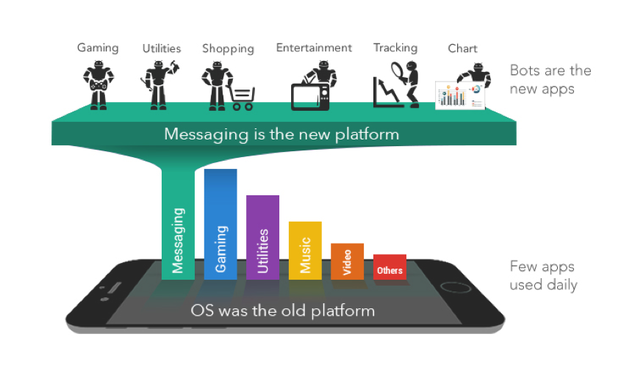 Messaging platforms are where the users are and will be and that’s where your business should be too. Remember few years ago, that friend of yours who came to you and told you to check out this new app called WhatsApp and how it is so cool and everyone out there now has conversations via text! An App for everything! Where do you stand ? was originally published in Marketing And Growth Hacking on Medium, where people are continuing the conversation by highlighting and responding to this story.